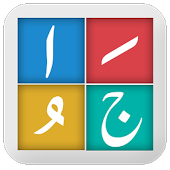 It is not easy for many Muslim kids to be able to learn Arabic or to be able to read the holy Quran right from the beginning as the mother tongues are different for different people. There are some languages the native speakers of which are at advantage as the basic alphabets or the structure of that alphabets are similar. For people of other nationalities, they need to learn it by learning the basic alphabets or wording, phrasing and combination of the words are pronounced. 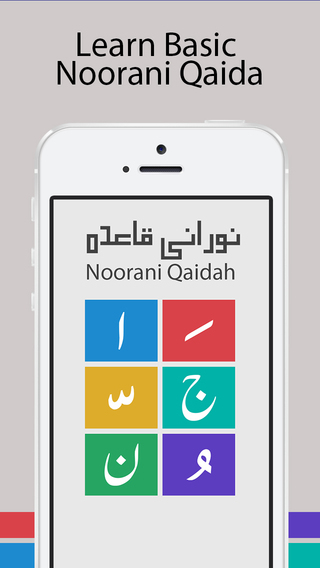 In order to fill this gap, Quran Reading (Company) has created this app Noorani Qaida. Simple Design – The graphic design of the whole app is so simple that anyone irrespective of his or her age may use it. The simple design make it possible for small kids to use this application easily. Navigation within Qaida made easy – The overall material of Noorani Qaida has 17 chapters and each chapter contains different pages which make it possible to move progressively between the pages. Files with Sounds Are there:- Each and every page comes with a symbol >> which will help in playing that particular file. Once a file is played – a sound of narrator will be played that will help the user understand the correct accent of that particular word or phrase. Final Objective – Any Ayath may be Read:- After the completion of all of the chapters given in the Noorani Qaida, one will be able to read any Ayath or Surah he or she wants.